April 13th, 2018- NUUO, the global IP video management provider, is pleased to announce alliance with C4, the leader in building management and security integration. 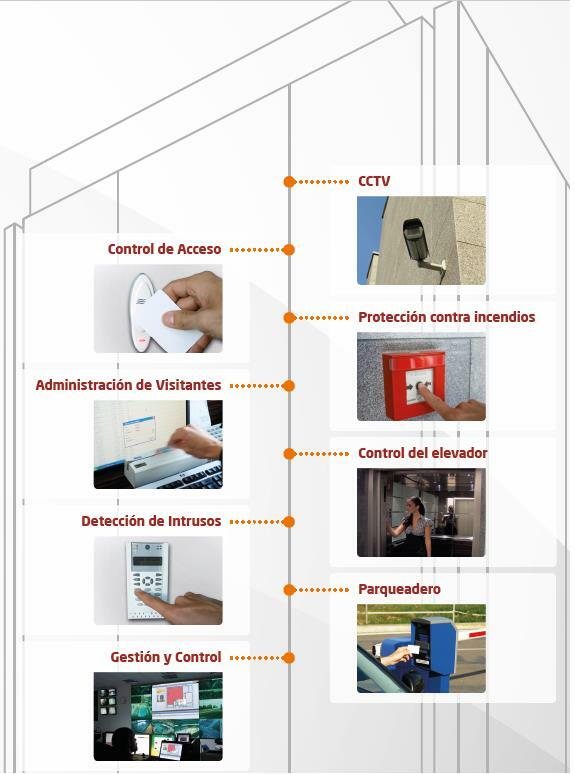 This alliance brings clear and intuitive solutions for various tasks in the field of building management. NUUO CrystalTM, a robust Linux-based video management system, is designed with unlimited channel capacity for the enterprise-level project. With the integration done, we can extend service into building vertical from office building to industrial parks, offering centralized management of videos as well as Access Control, Alarm/Incident System, and Visitor System along with C4. To learn more information, please refer to below web pages. NUUO Inc. Founded in 2004, NUUO Inc. is one of the leading global surveillance solution providers known for its reliability, prompt service and innovative spirit. NUUO’s VMS and NVR solutions offer comprehensive recording, monitoring, and seamless 3rd party solution integration for IP and analogue cameras.